If you want to surprise your loved one with some special moments to remember on your wedding day, there are plenty of ideas to spark your imagination. For many couples, after months of intense planning, their actual wedding day is something of a chaotic blur filled with family, friends, food and socializing. In some cases, the bride and groom don’t even get to spend that much quality time together on their wedding day because the main focus is on the guests. Couples that want to remember a few special moments from their special day can prepare surprises that remind them to celebrate their relationship. Whether you’re getting married in your hometown or an exotic destination like Thailand, there are plenty of ways to wow your husband or wife-to-be throughout the celebration. Below are some ideas for memorable wedding day moments. Between hair styling sessions and makeup appointments, the morning of a wedding can be incredibly busy – especially for the bride. 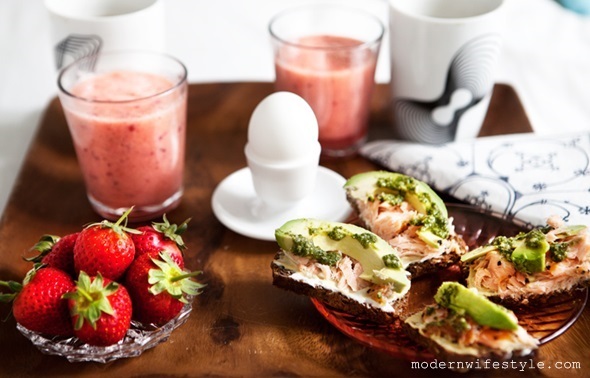 You can make sure your loved one starts the day happy ad healthy by arranging for breakfast in bed. This is particularly easy to organize if you’re staying at a private villa. The resident chef can whip up a morning feast, and you can even have it delivered by one of the staff. Fresh fruit and yoghurt is a tasty light breakfast choice in a tropical destination like Koh Samui or Phuket. Alternatively, a selection of breads might tickle the taste buds or even a cooked breakfast to provide plenty of fuel for the day ahead. For the ultra-romantic bride or groom, a trip down memory lane is the ideal way to kick start the perfect wedding day. 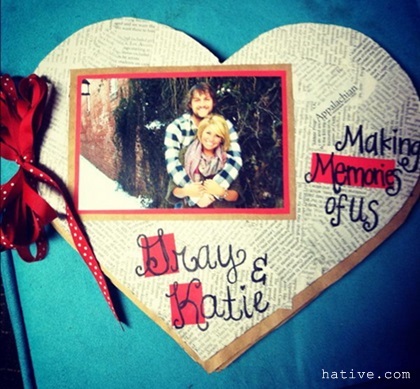 Creating a scrapbook filled with cherished photographs, cute love notes and witty, personal captions will have your husband or wife-to-be grinning from ear to ear before the wedding ceremony itself. It’s also a fabulous way to begin the day on a personal note, setting the mood for the celebrations to come. You can arrange things with the best man or maid of honour to ensure your betrothed receives their special gift at exactly the right moment. 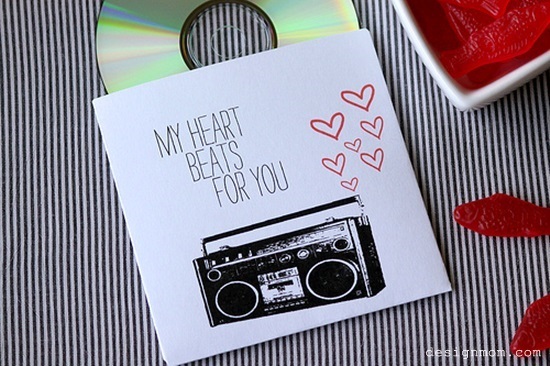 Music is the food of love and a personal playlist of your favourite love songs will put everyone in the right frame of mind whilst they are getting ready for the wedding. This gift works equally as well for the groom as it does or the bride. Perhaps you want to remind your husband-to be about the first concert you attended together? Or maybe bring back memories of the song that was playing as you shared your first kiss? Whatever the memory is, saying it with a song is one of the most thoughtful, meaningful ways you could possibly do it, and preparing a selection of tunes in advance of the big day is sure to get the party started on the right note. Most brides love to spend a while getting ready for their special day so a thoughtful groom might want to treat his wife-to-be and her bridesmaids by sending over a bottle of something fizzy, along with a bunch of flowers on the morning of the wedding. 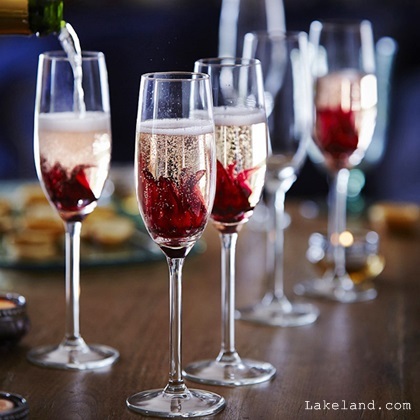 The flowers will add a touch of romance to the scene, and the bubbles will put everyone in the mood for a good celebration. 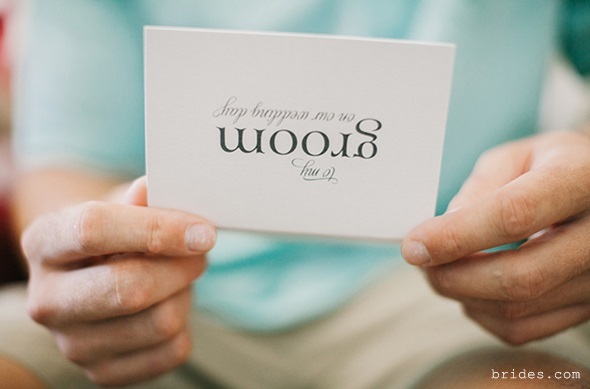 Husbands and their wives-to-be that value traditional romance can arrange for their best man or bridesmaids to deliver a selection of personal love notes to each other throughout the wedding day. The first letter can arrive when they wake up, then another when they’re getting ready and another one before they go to the ceremony itself. A few short but heartfelt letters will reassure our loved one if they’re feeling stressed, at the same time reminding them exactly why they’re getting married in the first place.